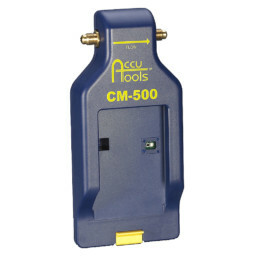 The AccuTools® line of Scales and Charging Accessories has brought the industry a new standard for accuracy, dependability and versatility. 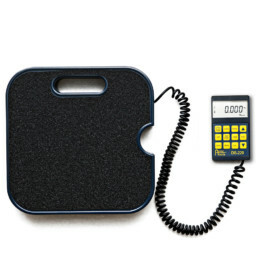 Fully Programmable and built to last, our DS-220R will out-perform any other refrigerant charging scale. By adding fluid measuring and counting capabilities, the DS-220 is truly a Versatile Digital Scale. 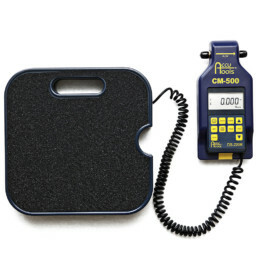 Attaching our field proven CM-500 Charging Module to any of our scales adds full automatic charging capability.